“Jersey Boys” – that hit Broadway musical, opens in Austin this spring and we can hardly wait. In this production, you can follow the exhilarating career path of Frank Valley and The Four Seasons as they embark on their journey to becoming America’s most beloved 1960’s era pop sensation, while singing along, of course. The love for these 60’s boys grows stronger and stronger as the production mirroring their musical profession. 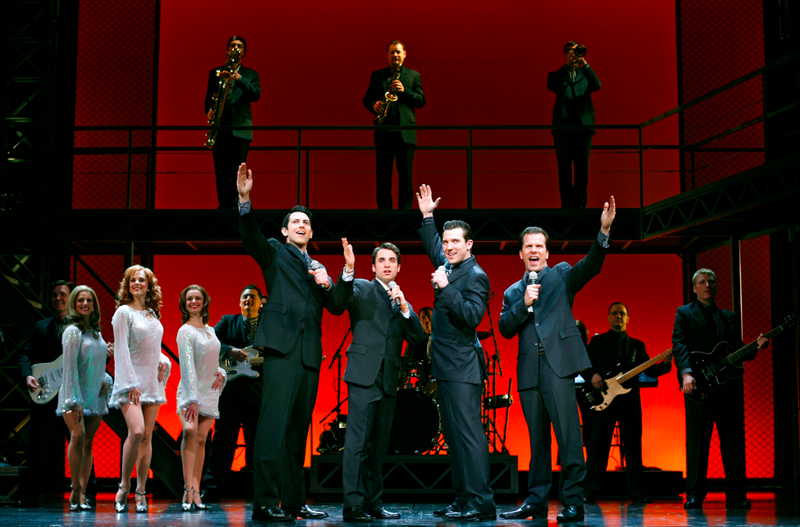 Jersey Boys continues to “wow” audiences across the globe. The production won the 2006 Tony® Award for Best Musical, the 2006 Grammy Award® for Best Musical Show Album, the 2009 Olivier Award for Best New Musical, the 2010 Helpmann Award for Best Musical (Australia), and we can’t wait to see what future honors the play will receive.